When Kenya National Human Rights Commission and a section of non-governmental organisations came out guns blazing and demanded William Ruto apologises to the gay community for saying Kenya has no room for gays and lesbians, many were left wondering whether they were hearing right. Others wondered whether they were still in Kenya or in the Godless America or Europe. Addressing a press conference, KNHRC executive director Atsango Chesoni said Ruto’s remarks during a church service are homophobic and put the lives of gays and lesbians in the country in danger. [snip] Homosexuality and lesbianism are slowly taking root in Kenya. It was initially in boarding schools, prisons but now has found its way in churches and other institution including blue chip companies and even among sportsmen and women. Government institutions such as the judiciary, parliament, senate and counties have not been spared. Of late, there are thousands of homosexuals and lesbians. The list of gays has well known faces including two governors, two senators and a cabinet secretary. Two women MPs are lesbians and one principal secretary is said not to be straight. 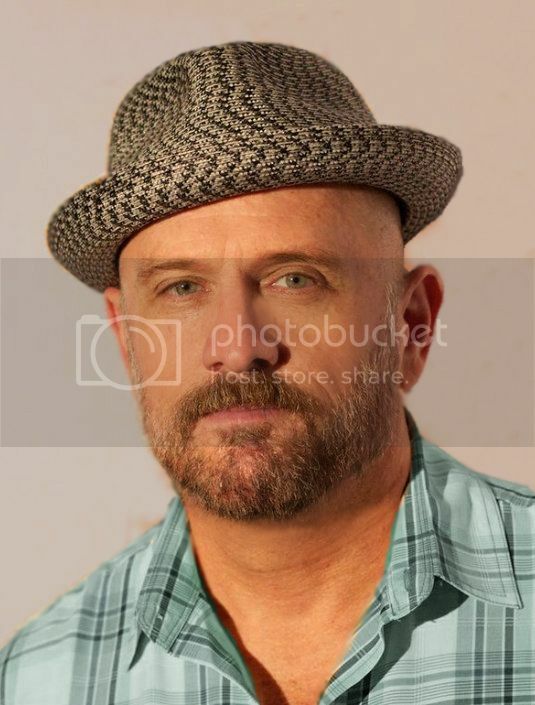 A well-known billionaire who owns a media house is also said to be a homosexual. Citizen Weekly has exposed 12 LGBTI activists and leaders. Several were previously in the closet. While some are known internationally as proud spokespeople for the community, others include a senator and a gospel singer. Few Kenyans are openly LGBTI as it is illegal to be gay. Activists fear the newspaper will incite mob violence, similar to when Ugandan activist David Kato was killed after being 'named and shamed' on the front page of a tabloid in 2010. 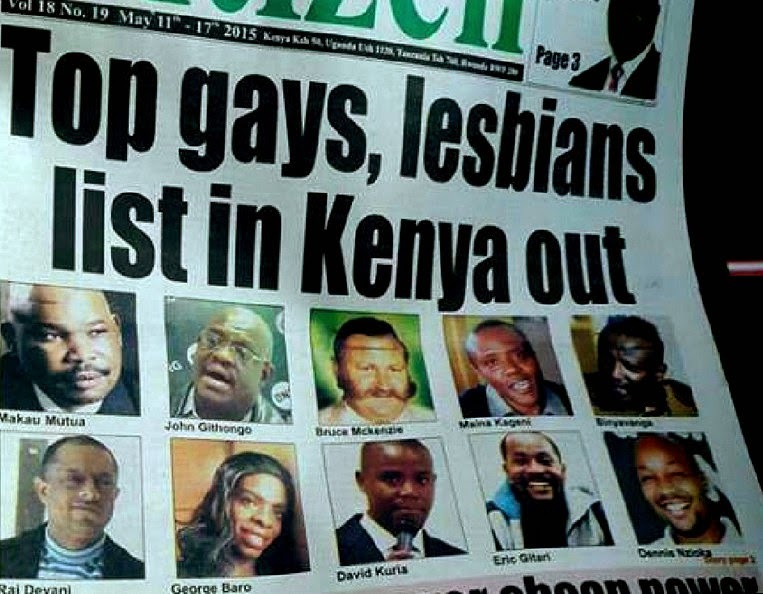 While the frontpage headline reads: 'TOP GAYS, LESBIANS LIST IN KENYA OUT', the actual article as seen by GSN does not call for violence or murder like other past tabloid lists of this nature. It references how Kenya's high court has ordered the government to allow a gay rights group to register after they initially refused it on the basis of moral and religious grounds. Homosexual acts in Kenya are punishable by up to 14 years in prison.